Location: On the Alaska/B.C. 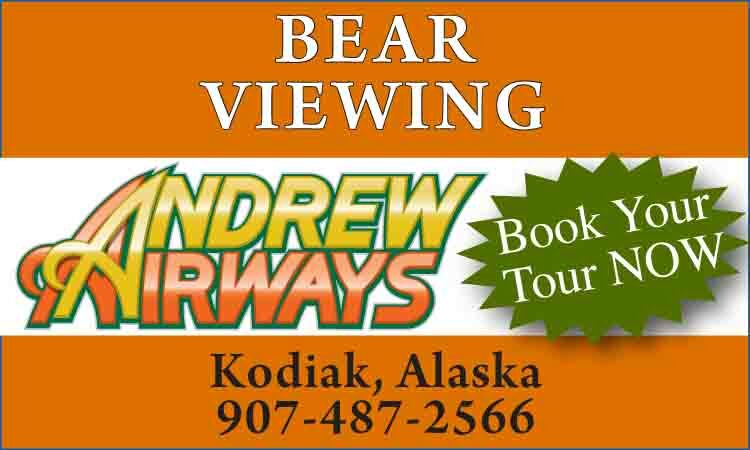 border, Hwy 37A, 40 miles from junction with Stewart-Cassiar Hwy 37 at Meziadin Junction, 75 air miles from Ketchikan. Population: 100. 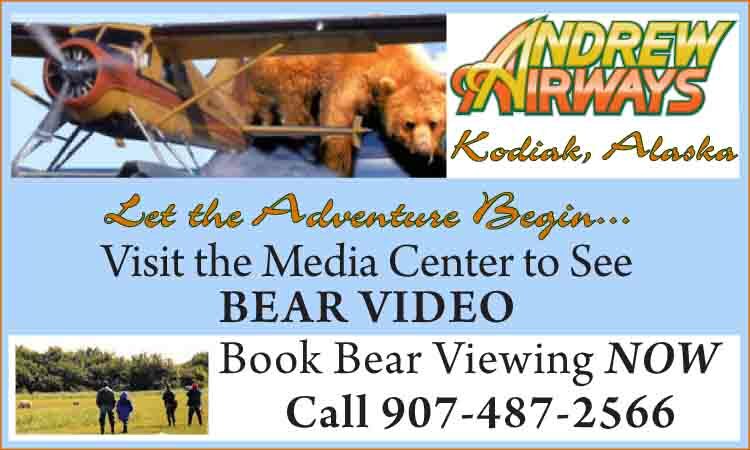 Visitor Information: Hyder Community Association, PO Box 149, Hyder, AK 99923; Phone: (250) 636-9148. The only community in the southern part of Southeast Alaska accessible by the continental road system, Hyder is located at the head of the 90-mile long fjord known as the Portland Canal. The small, quaint community is nestled between the ocean and towering 8000-foot peaks in spectacular glacier country. The 40-mile drive from the Stewart-Cassiar Highway to Milepost “0” in downtown Hyder is one of nature’s finest, winding past 20 hanging glaciers looming over the paved road. The equally impressive 30-mile route north from town climbs above the 4300-foot summit of massive Salmon Glacier, the world’s fifth largest. Summit Lake bursts through its ice dam annually, rushing under the glacier into Portland Canal, spewing icebergs into the Salmon River and raising it to near flood level. Located near the end of the road, the old Granduc copper mine is the site of an eleven mile tunnel, the longest ever driven side to side. Just north of town, Fish Creek pours into the Salmon River, home to the largest chum salmon in the world. 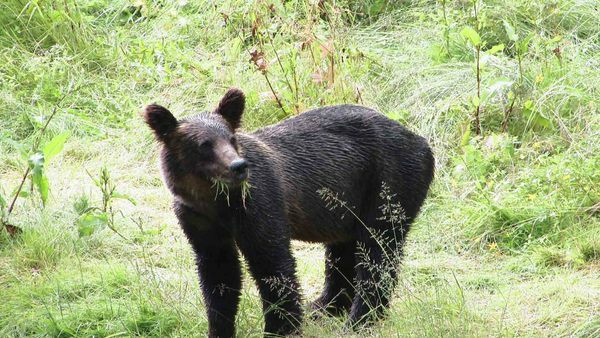 The Fish Creek Bridge Wildlife Observation Site has become a world-class destination for viewing grizzly and black bears as they feed on salmon spawn runs from mid-July through early September. 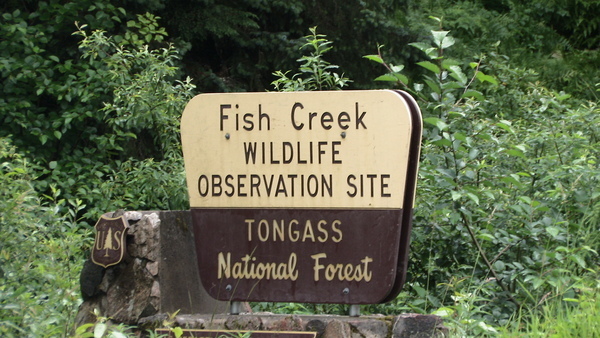 Situated in Tongass National Forest 4 miles (6.4 km) north of Hyder on Salmon River Road, this is the only bear viewing site in Alaska that is accessible by road. 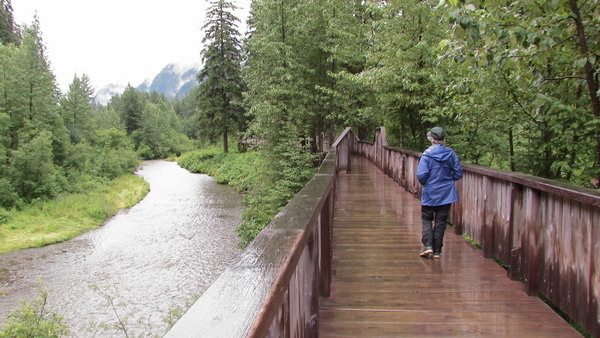 An elevated boardwalk runs along Fish Creek, allowing for leisurely and safe opportunities for unobstructed sightings. US Army Captain David Gillard explored the Hyder area in 1896, building Alaska’s first stone building to establish claim to the land. 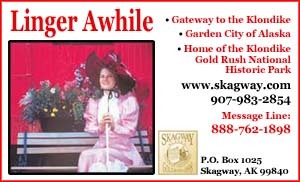 Gold and silver lodes were discovered and the area boomed after the turn of the century, when nearby Canadian properties in the upper Salmon River Basin proved workable. The Community Center houses the visitor information center and museum. There are several hotels, campgrounds and RV parks in the area, as well as bed and breakfast establishments and restaurants. Gift shops feature unique souvenirs handcrafted by local artists. Hyder and Stewart BC host International Days July 1st to 4th every year, providing many fun filled activities including parades and pancake breakfasts, children’s games and scavenger hunt, a slo-pitch tournament and fireworks on the 4th of July. The two towns also work together on the International Rodeo held on the second weekend in June.